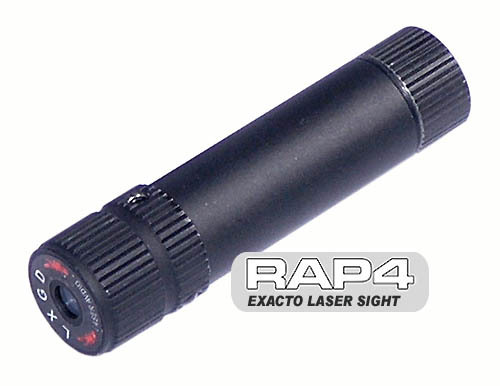 The Exacto Laser Sight is a durable and powerful laser sight. 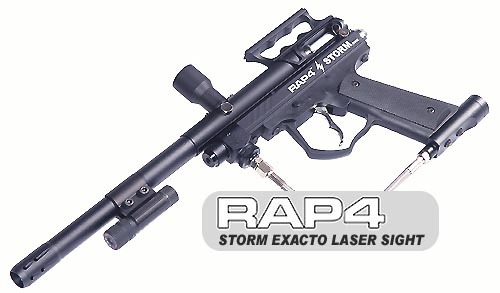 It comes with everything you need to mount on paintball guns, rifles and pistols. 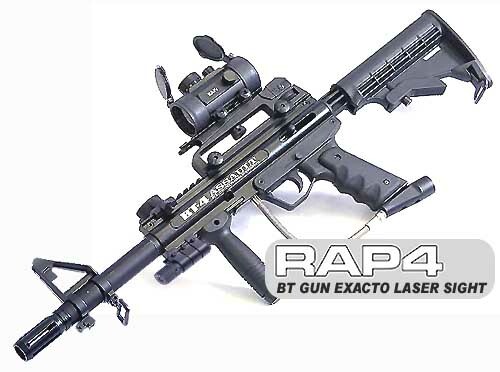 Exacto Laser Sight is mil specs. and is made to be used with firearms. Dial in your target with this precision tool. 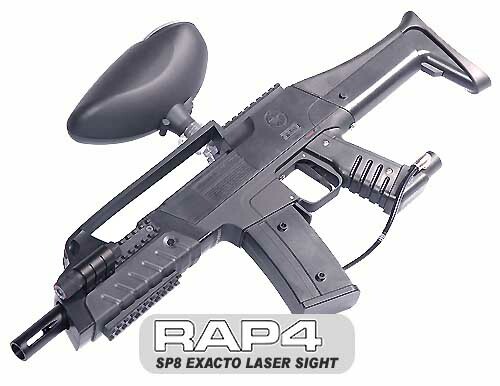 Comes with Exacto Laser 15" Long Switch: with Pressure Pad to turn the laser on or off. 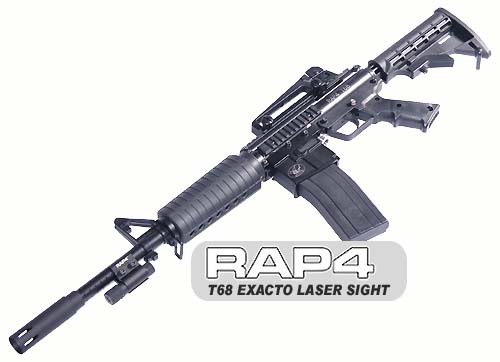 There is also an ON/OFF Switch; this replaces the pressure pad activation cord to give you the option of one touch turn on and one touch turn off switch so that your Exacto Laser Sight can remain constantly on. 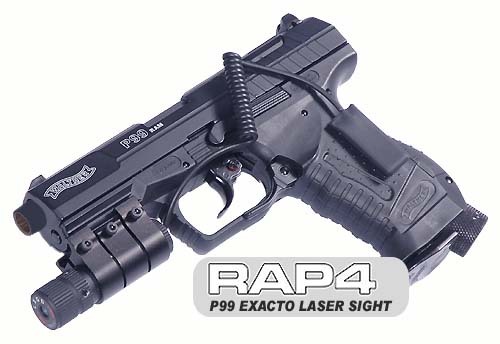 Also comes with the Exacto Laser Sight Mount: Mounts to any standard base and Picatinny rail without tools.